If you’re looking for information about homes for sale in the fabulous Highland Village neighborhood, you’ve come to the right spot. Widely considered to be one of the premier residential neighborhoods in Atlanta, Highland Village features an incredible blend of single-family homes that are all custom-built, and also relatively new as well. Most homes for sale in Highland Village were finished back around 2007, and of course also include a variety of energy efficient finishes and premium or upgraded features that won’t leave you disappointed. But with only 21 homes in the entire Highland Village neighborhood, you might also find options and opportunities to be somewhat limited at any given time. For more information about Highland Village homes for sale in Atlanta, contact The Zac Team today at (404) 564-7272, or click on the link below to start viewing active MLS listings currently featured on the market. Listed below are recently closed sales at Highland Village. Whether you’re thinking about buying or selling a home at Highland Village, checking to see what other comparable properties have sold for in recent weeks and months provides helpful insight into current market conditions within the community. 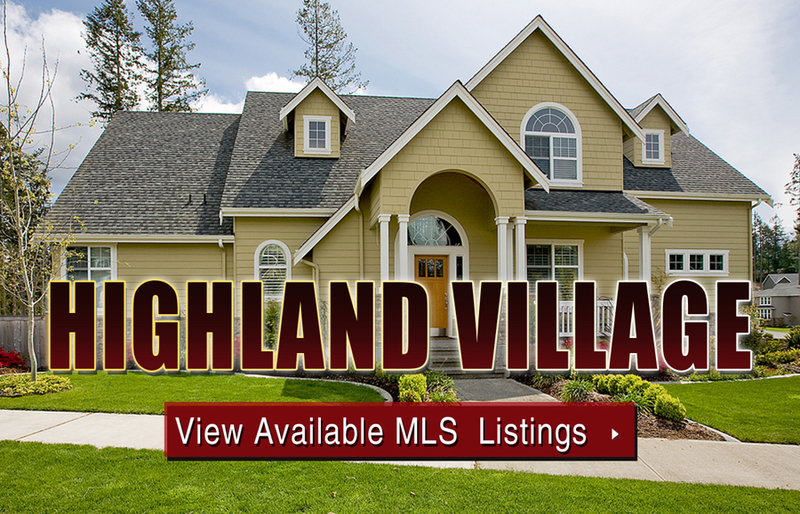 For more information about Highland Village homes for sale or for a complete list of recent homes sold in the neighborhood, contact The Zac Team today! Can’t find what you’re looking for in Atlanta’s Highland Village neighborhood? Start browsing other Atlanta real estate for sale or give the Zac Team a call at (404) 564-7272 for help with your new home or condo search today!